Sledgehammer Games and Activision have hit it out of the ballpark with Call of Duty: World War II (2017). The game has only been out for a few months, and it is already getting free downloadable content and community events. 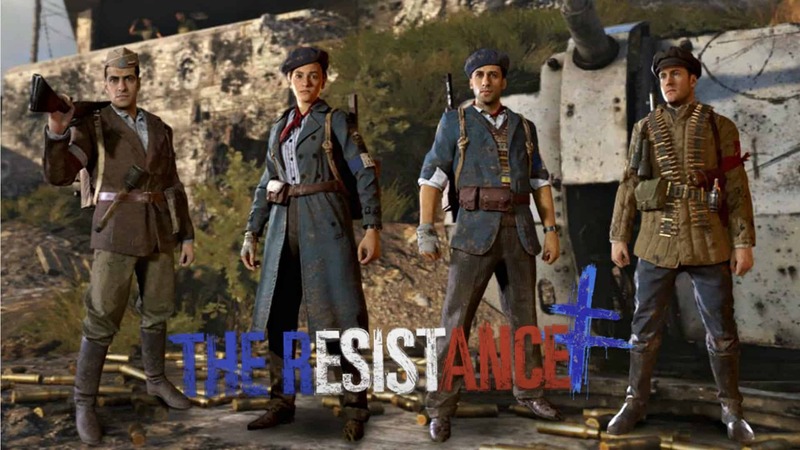 One such event is that of The Resistance: a new month-long community event that is free and adds a host of new game modes, gear, and a new division. There is even an all new Call of Duty: WWII Prop Hunt mode that is being added to the game. 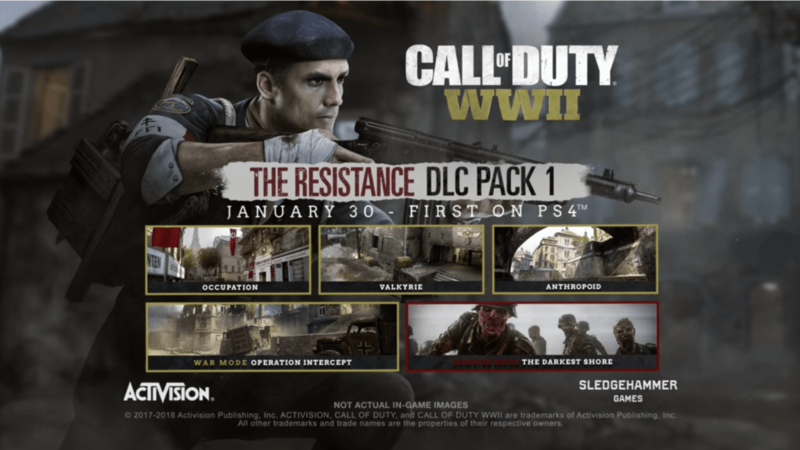 As the title of the event gives away, the new division is called Resistance. As a master of infiltration and close-quarter combat, the Resistance fighter is a force to be reckoned with on most maps. The class also includes its own set of gear. 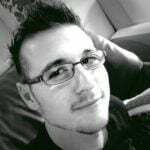 Other additions are a handful of free weapons, the return of the Demolition mode, and double experience playlists. There is also a new Call of Duty: WWII Prop Hunt mode, which is described as a match where players on one team must disguise themselves as “everyday items strewn throughout the war zone”. The other team is tasked with tracking them down and destroying them. Activision states that it is a fun party mode that they hope players will enjoy while taking a break from the core modes. Players who take part in the Resistance Community Event will also receive free supply drops every week. This is not the first time that a Prop Hunt mode has been added to the franchise. Call of Duty: Modern Warfare Remastered (2016) also featured a similar mode. The Call of Duty: WWII Prop Hunt, however, is limited to two community events that will take place on 6-12 February 2018, and 20-27 February. The Resistance Community Event starts 23 January 2018. Call of Duty: World War II is available now on PlayStation 4, Xbox One, and Microsoft Windows.